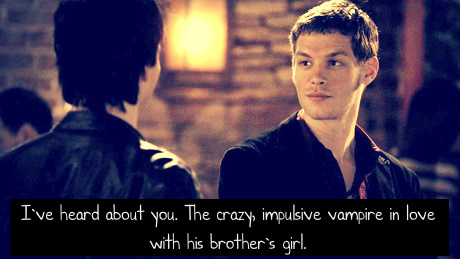 TVD quote. Winning Zitate from TVD quote contest :). Wallpaper and background images in the Vampire Diaries – Fernsehserie club tagged: the vampire diaries quotes.